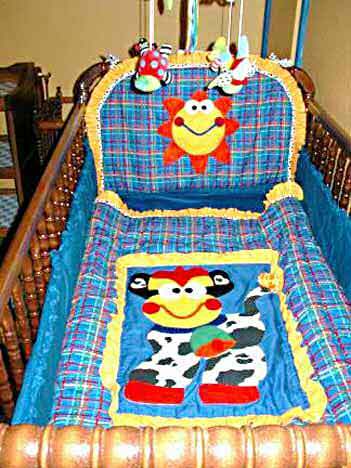 Let us design a complete crib set for you! We can coordinate all the items needed to make your nursery a very special place. Price: Variable - Let's talk!